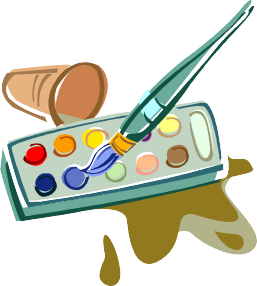 Each week all classes are scheduled in for a one and a half hours of a Visual Arts program. Students complete different art activities and put their art work on display throughout the school. Students wear art smocks to art sessions. Each week all students are scheduled in for Performing Arts (Drama) classes. All students complete a music program right throughout the year – the Foundation students complete their music program with the older students to continue strengthening the relationships that Foundation students have with their buddies. 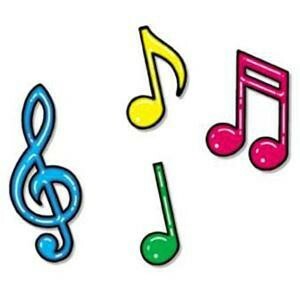 You may choose to do individual lessons with a music teacher if you wish, but it is at the parent’s costs.